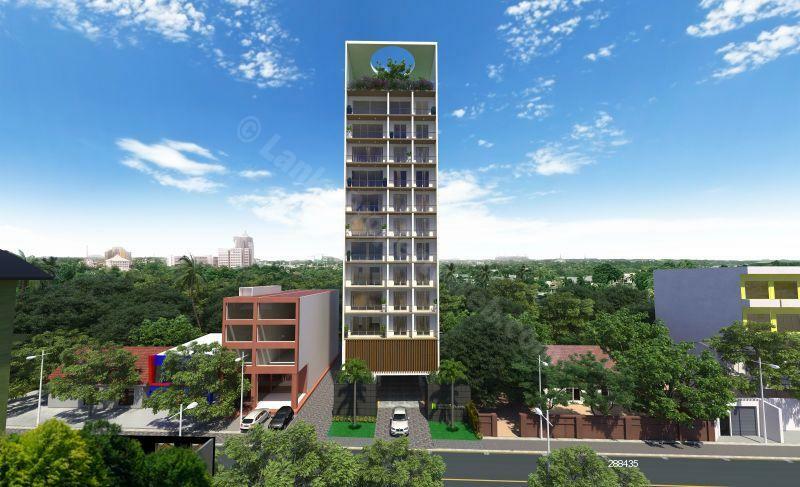 FORTRESS is centrally located at 846 Kotte Road, Ethul Kotte, which allows easy access to Colombo's administrative capital Sri Jayawardenepura-Kotte, as well as the bustling areas of Nugegoda, Battaramulla, Pelawatte, Nawala, and Rajagiriya. FORTRESS is a key point in Colombo's fast-growing luxury residential district. This apartment complex will be completed in April 2019. The 12-storied building has 10 floors of luxuriously appointed apartments, and the ground and first floors reserved for parking. The complex offers panoramic views of the Diyawanna Lake, and the historical and lushly picturesque city of Kotte. FORTRESS comprises 29 exquisitely appointed apartments (two, three and four bed-room) that boast of seamless interior flow. 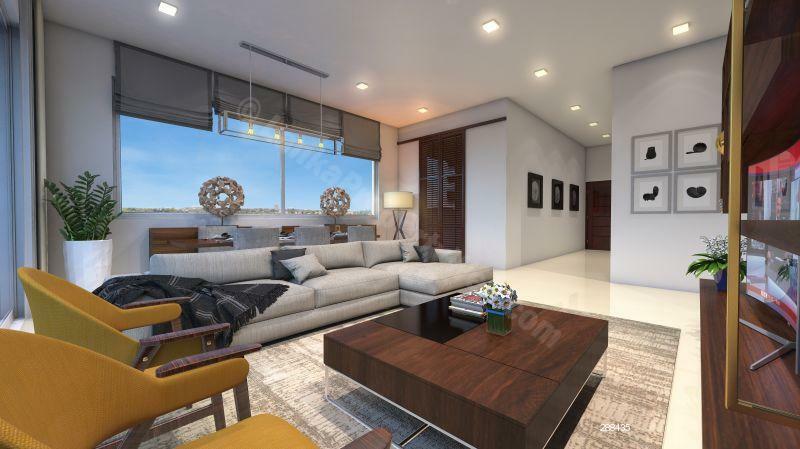 This gated community provides 24-hour security, a spectacular rooftop swimming pool, a fully equipped gymnasium, and a roof-top terrace for private gatherings. There are plenty of leisure options for everyone. Sports fans can head to the Royal Colombo Golf Club, or enjoy an invigorating walk down the walking path encircling Diyawanna Lake. Nature-lovers can spend many enjoyable hours observing the rich bird life in the waterways. FORTRESS has been designed to provide maximum living spaces with optimal furnishing options. It's the perfect home that fits your way of life. 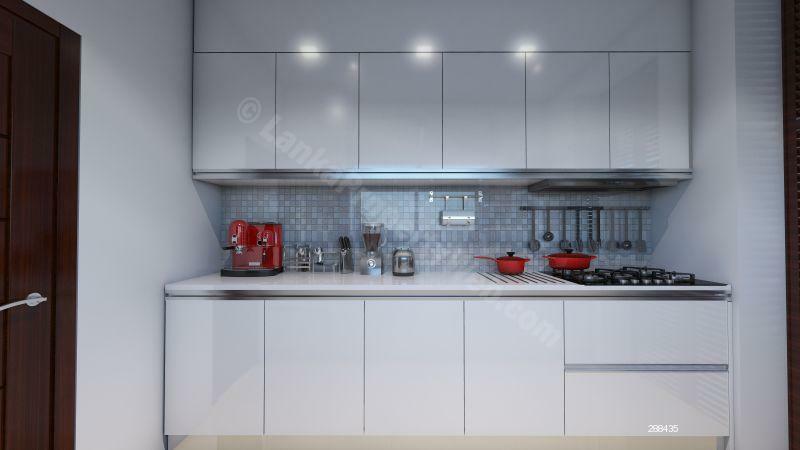 Each apartment has a pantry equipped with a high-quality stainless steel sink, superior durable pantry cupboards, a hob, hood and concealed lighting under wall cupboards. All surfaces in the pantry are fitted with designer tiles, providing a smooth, easy to clean finish. 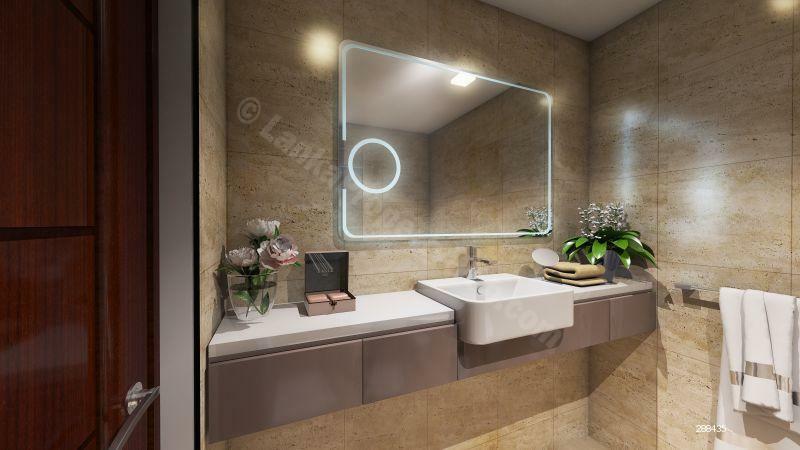 Bathrooms are equipped with internationally branded modern bath-ware, and each apartment has uninterrupted supply of hot water to the bathrooms and pantry. All bathrooms, balconies and open areas are laid with slip-resistant tiles. 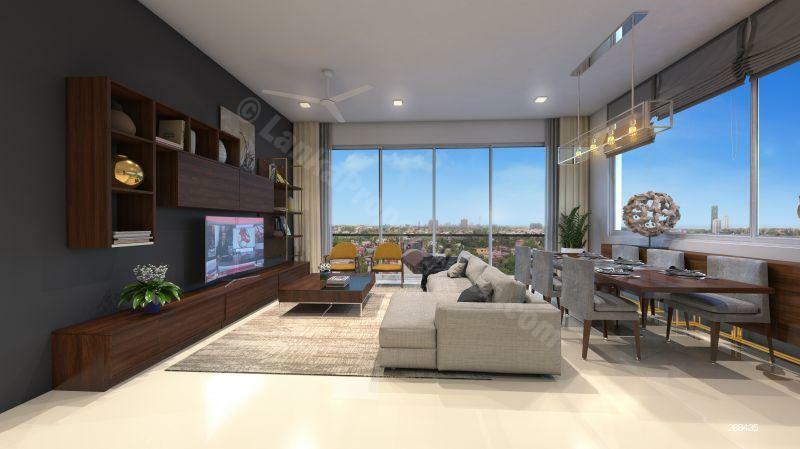 Each apartment's balcony gives alluring, panoramic views of the Diyawanna Lake and the Sri Jayawardenepura-Kotte neighbourhood. Imagine the vistas, the sunrises and sunsets you would enjoy for years to come. 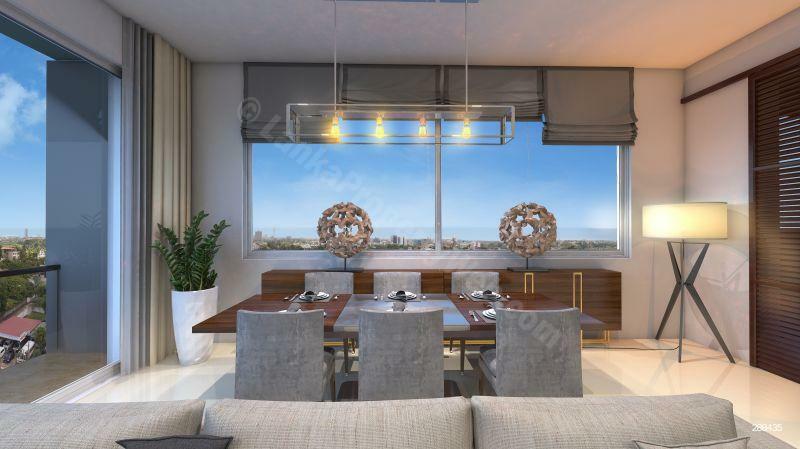 The apartment complex is designed by Sri Lanka’s foremost architect of luxury high-rises, Milroy Perera Associates, and constructed by a top tier contractor which has ICTAD C1 status, the highest grade assigned to a construction company. 94-7772.. Click to view full Tel no.